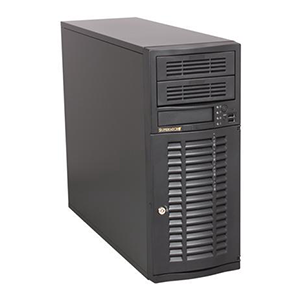 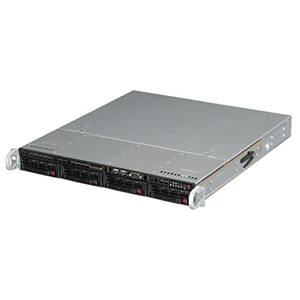 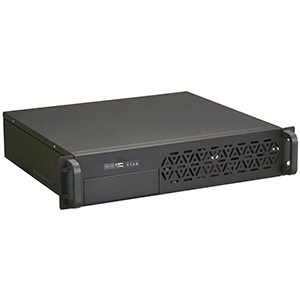 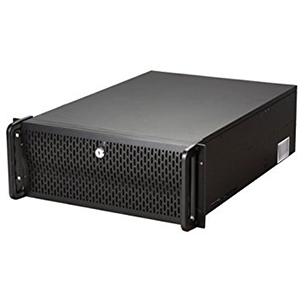 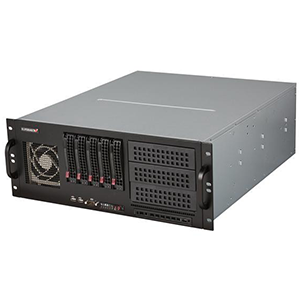 Supermicro’s SC732 chassis features a unique and highly-optimized design, allowing most configuration of the chassis to be accomplished without tools or screws. 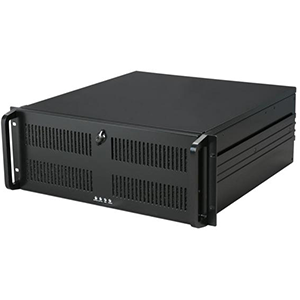 The chassis is equipped with a high-efficiency power supply and high-performance fans provide ample optimized cooling for the FB-DIMM memory modules. 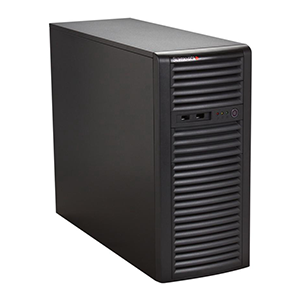 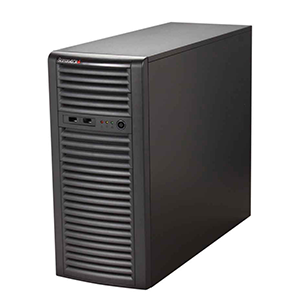 Four 3.5″ HDD drive bays and four optional 2.5″ HDD drive bays offer maximum storage capacity. 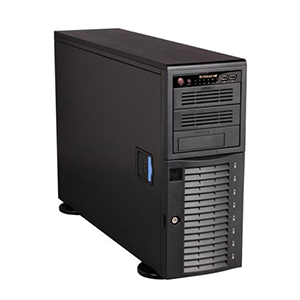 Features Processor Supports: Dual, single Intel / AMD processors. 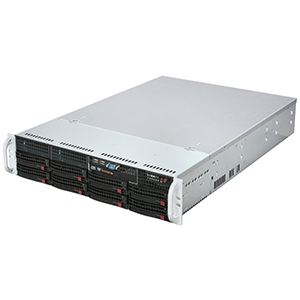 SAS or enterprise SATA HDD only recommended.